Look no further than Smartland Residential Contractors! 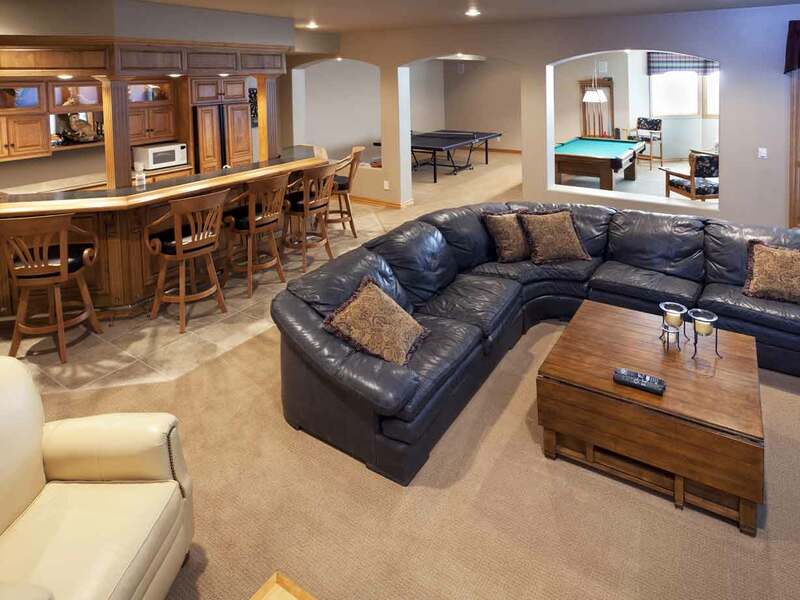 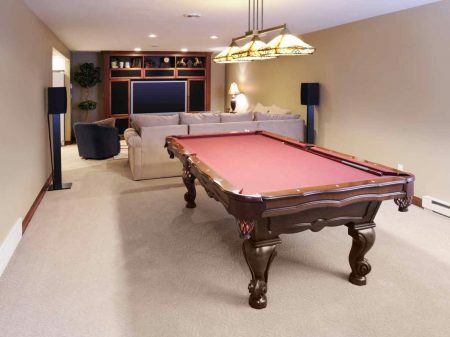 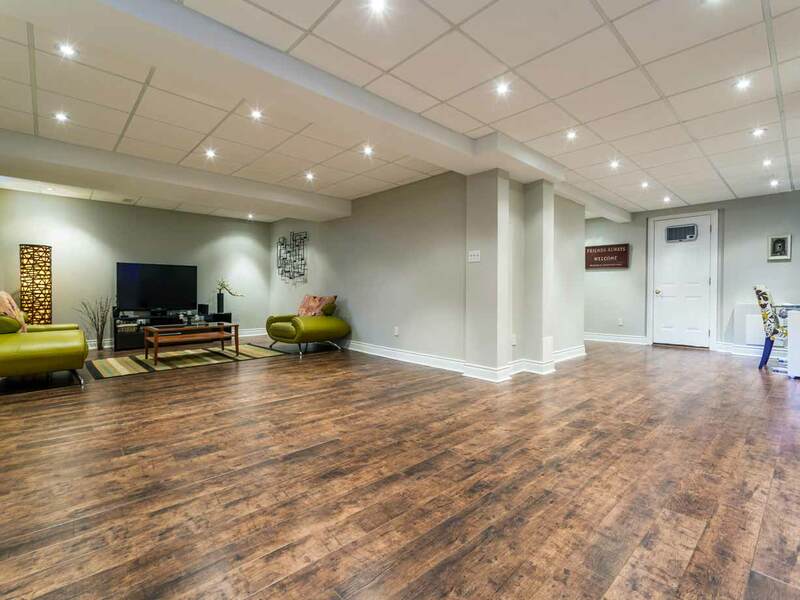 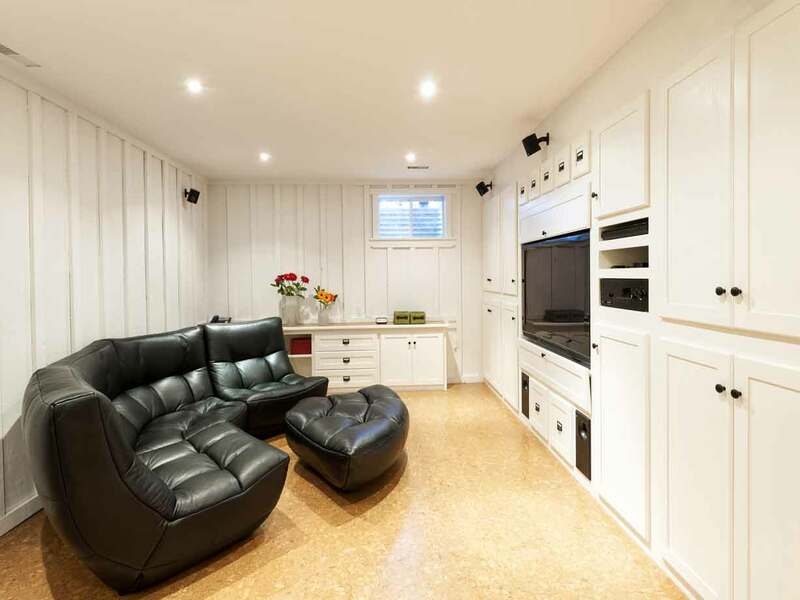 It’s time to reclaim your basement and make a room where you and your family want to spend time. 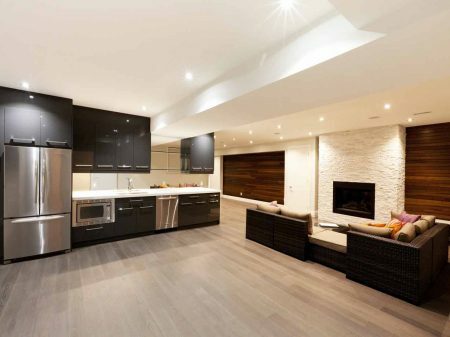 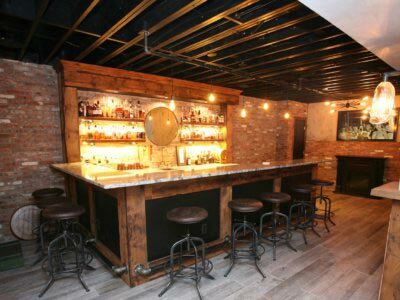 At Smartland, we’ve remodeled basements all across Cleveland & Northeast Ohio, helping our clients add beautiful custom spaces that become the center of their social engagements. 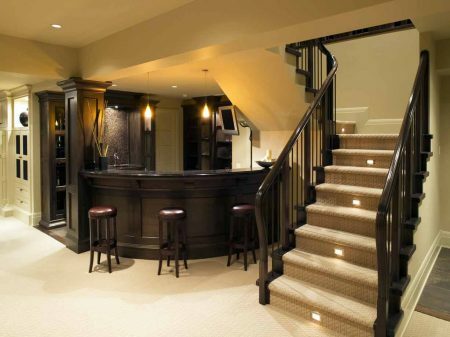 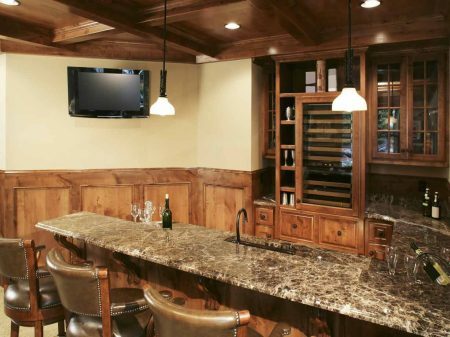 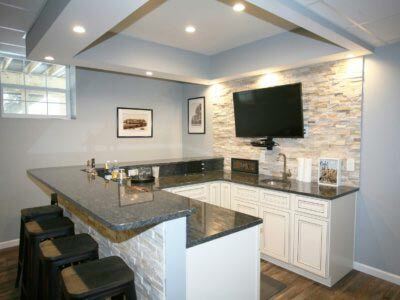 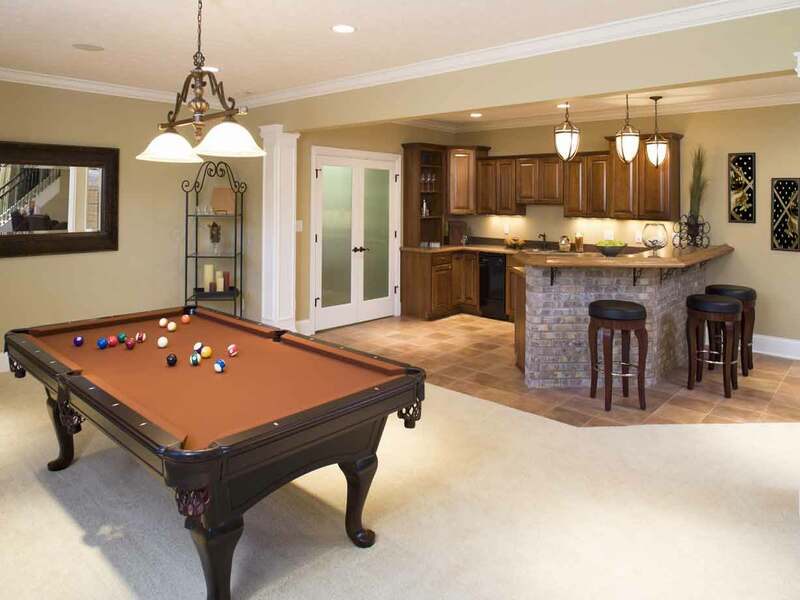 It’s no wonder why we’re Cleveland’s best basement remodeling company. 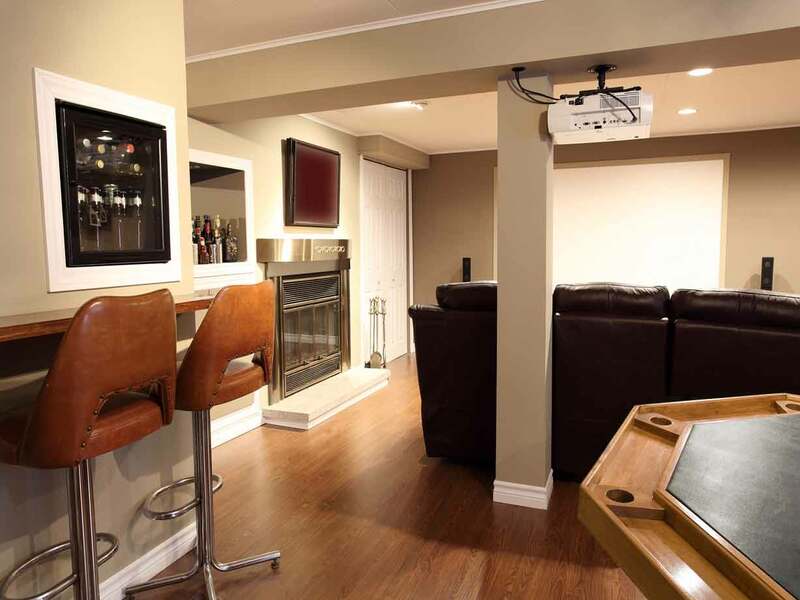 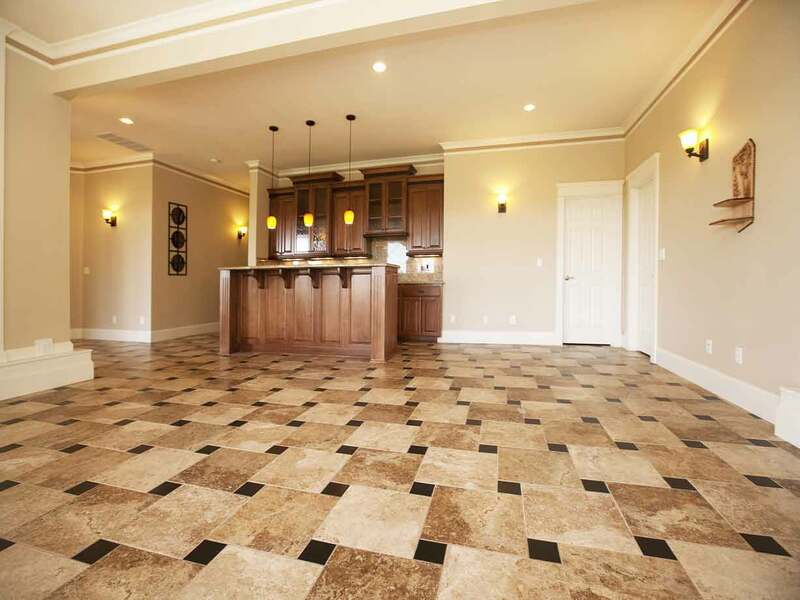 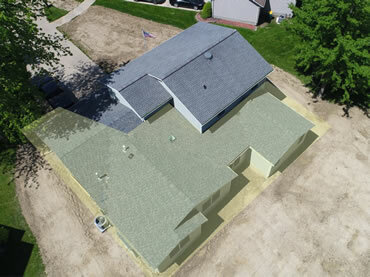 Learn more about Smartland’s home remodeling and addition services.